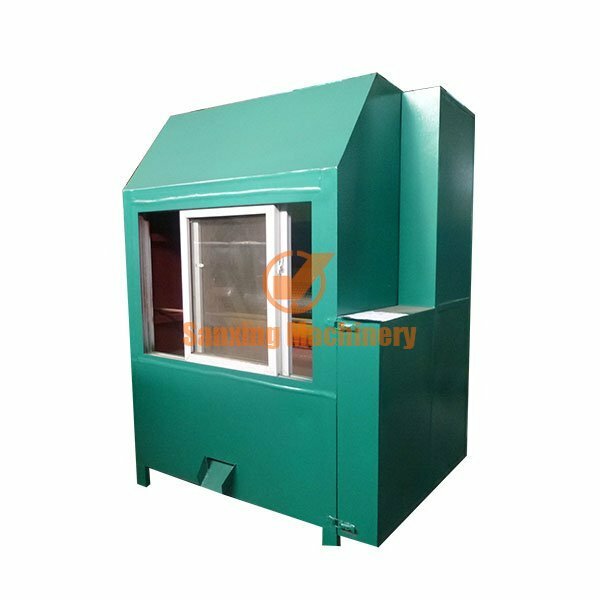 Waste aluminum plastic recycling machine also named aluminum plastic separating equipment ,its one of our latest technology electrolysis separator to separate aluminum plastic equipment. 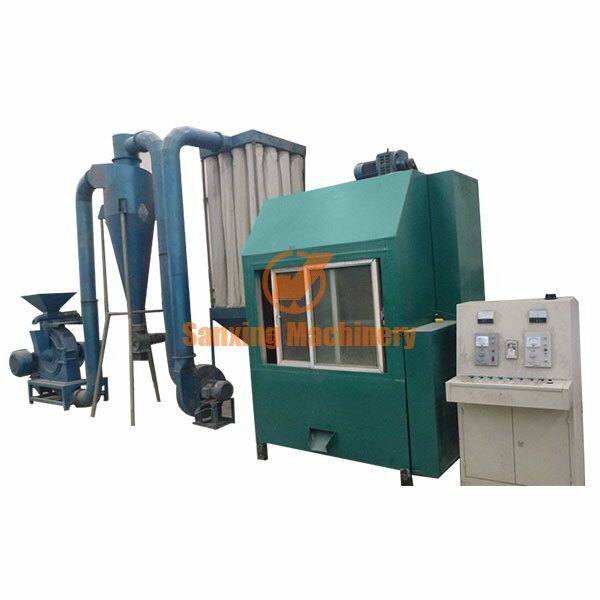 High voltage electrostatic separation machine assembled with whole plant, aluminum recycling rate up to 98%, there is no any pollution, could reach to environment standard, offering reasonable equipment for customer. 2：Blades Aluminum plastic recycling machine is made special alloy ,much more durable. 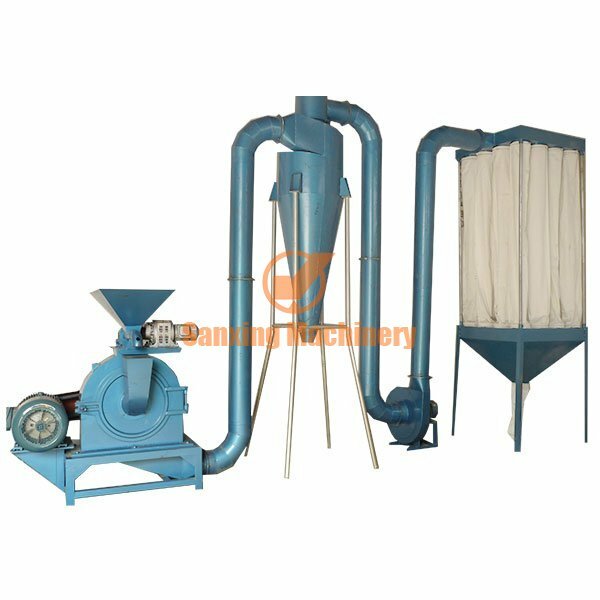 3：Electrostatic separator machine equipped in aluminum plastic recycling machine metal recycling rate could be up to 98%. 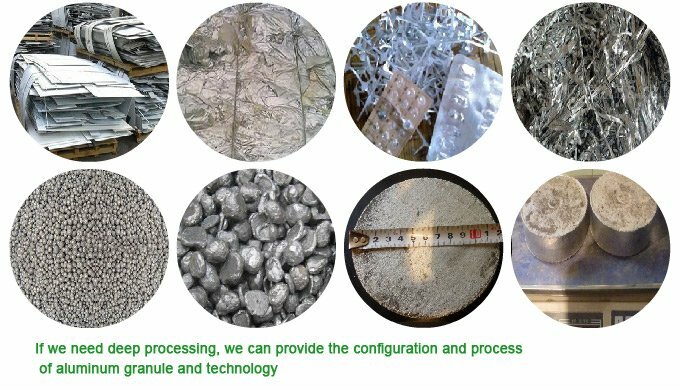 5：Less noise /bigger capacity/ stronger innovative ,keep the original of aluminum ,meanwhile ,recovery plastic,there is a great benefit .